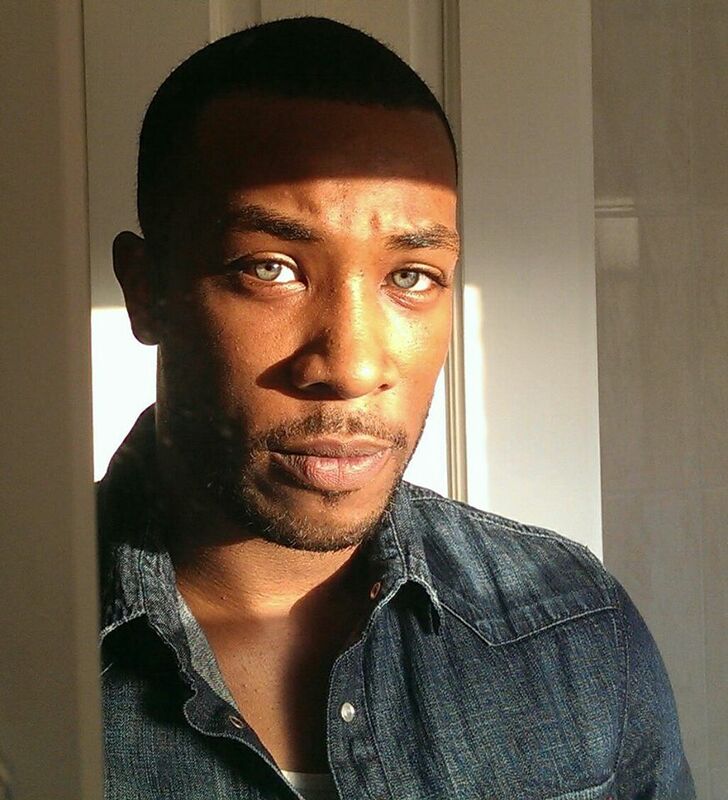 The Everything Geek Podcast is DELIGHTED to announce that actor Aaron Ayamah is the next actor we’re confirming for a celebrity guest interview on the podcast! Aaron is best-known for playing a First Order TIE Fighter Pilot and a First Order Stormtrooper in Star Wars: The Force Awakens. We’re looking forward to chatting with and interviewing Aaron on the podcast. If you have any questions for Aaron, please feel free to leave them in the comments. We’ll make sure to post updates once a date is confirmed for Aaron to be on the podcast. *Be sure to subscribe to our website for updates every time a new article is published and check us out on Facebook, Twitter and YouTube*. 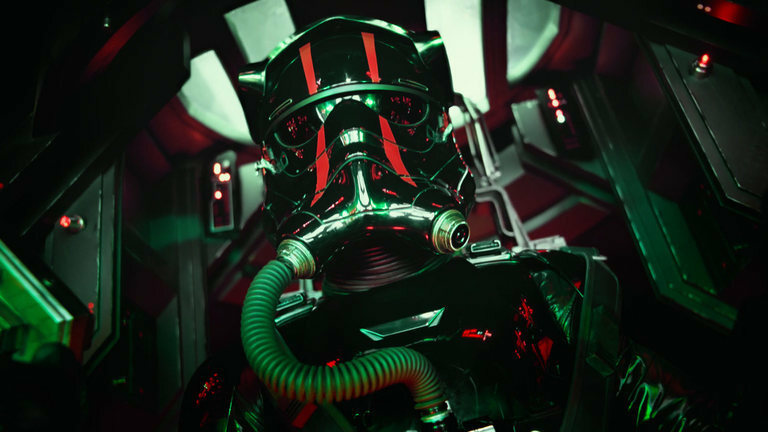 Could you ask Aaron how the ‘red stripes’ on the Special Force Tie Pilot helmet were created?